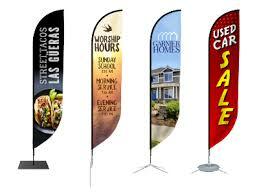 Banners & Signs — Great Guys, Inc.
Get your message out there for all to see! 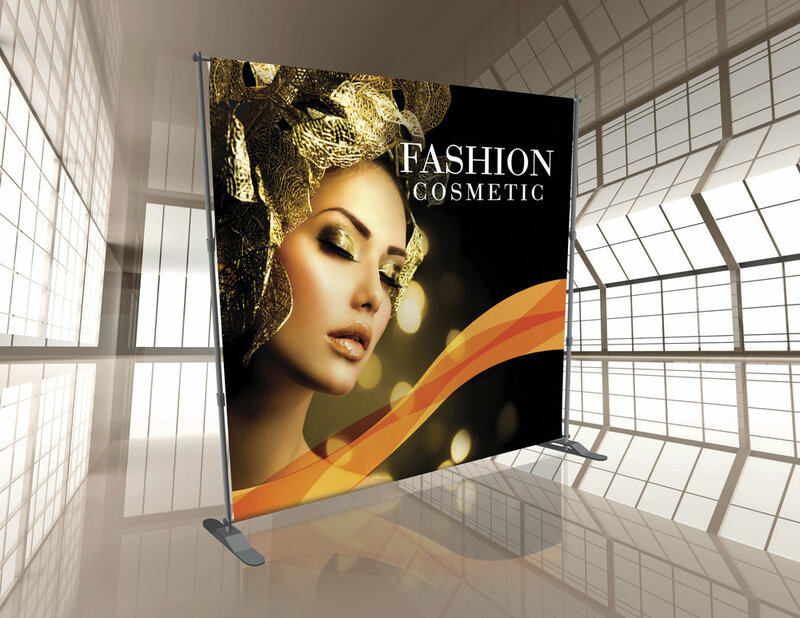 Hang up a vinyl banner or stand up with a retractable. Also available in foam core mounted with easel back, lawn signs, and more! Work with our creative team to design your sign.